Book Expo America is the annual trade fair for the publishing industry, where everyone involved in the production (authors to book binders) and marketing of books comes together to mingle, show off, share, buy, sell, and tout the big products (aka books) they are pitching for the fall and winter. BEA was held at McCormick Place in Chicago, the vast, spotlessly modern convention center. This was my first trip to the fair. As a young publisher, I went full of curiosity and excitement; eager to learn. The amazement and absurdity were bonuses. 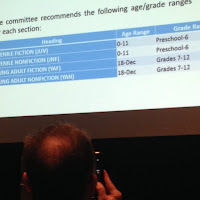 I attended helpful workshops hosted by industry leaders on topics like making better use of the data that we publishers provide about our new titles when we complete industry questionnaires. I learned how to use these data forms to push sales. I learned how to put Advanced Reader Copies (galleys) on line to make them available to more people. 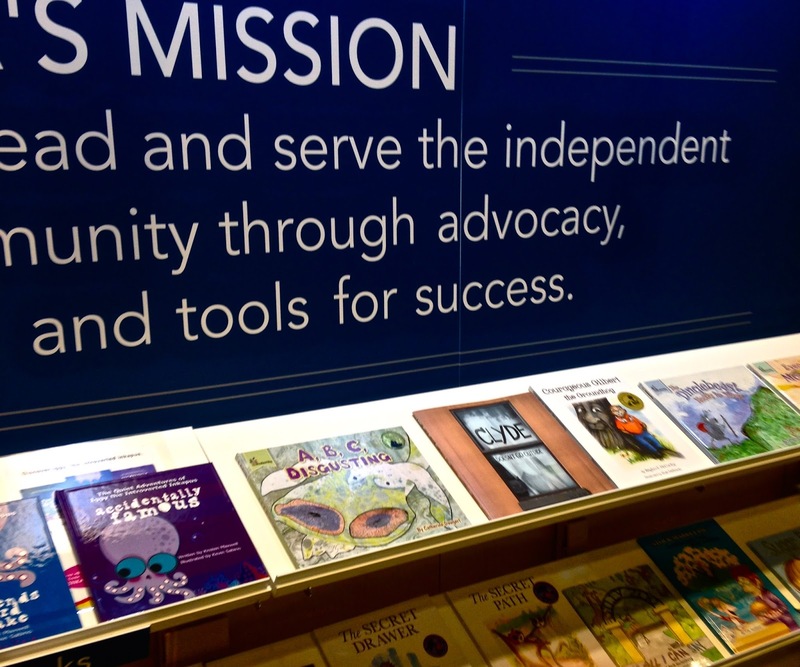 All this is about discovery: ways to lead librarians, book buyers, and reviewers to my authors' books, somewhat easing the pressure of active marketing. Hooray and thank you, Book Expo! All of us present for these workshops were deeply engaged. We were wide-eyed and alert as Power Point slides flashed by. iPhone cameras snapped at screens that revealed savvier sales strategies. All of us need to sell more books, so while we listened, each was undoubtedly projecting how to improve book discovery a.s.a.p. back home. I sure was. Still, oddly, the whole experience of Book Expo made me ask an illogical question: Are more books sales always an unquestioned good? I sure want more book sales for Upper Hand Press! Sales earn money for the Press to be self-sustaining. Increased sales will allow me to compensate my authors as they deserve to be. Beyond the simple and obvious need for a business to have income, big sales are the deep heart of why I am publishing. I represent authors whom I have chosen because I value them for the importance of their writing. They should have as many readers as possible. My company is here to serve my authors and to serve readers by introducing them to the literary pleasures and valuable human content these authors offer. Their years of hard work——the cultivation of their art——and what I do to promote them should make a living for all of us. Publishing is intense, hopeful work, not all of it creative in the sense of inspired. The greater our sales, the more readers we are reaching. When we sell books, the more money I have to bring them to ever-wider audiences. It's a hopeful cycle, and one I expect to grow over the months and years. The reputation of each book and each author should keep growing to acquire a devoted following and an expanding one. 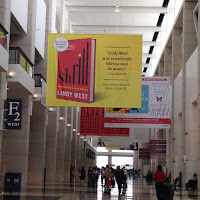 The exhibition hall upstairs at BEA is where the expected and usual image of book-selling success was on display: banners, best-sellers, authors' head-shot pictured against back-grounds of snappy copy; people lined up for hours to have their free ARCs of new titles signed by sleekly-dressed authors. In short: It's Hollywood, it's Entertainment, where books are the byproduct of brand marketing. This is where you find the branding and sales of a few stars whom we have ceased to think of as authors and understand to be entertainers. These writers are often as good as those who don't get large contracts. Still, I find myself wondering what the writers' talents and years of work have brought to the banners and what well-funded marketing, publicity, and graphics departments have. Perhaps there's an imbalance? Consciously or not, this is what most note-taking workshop aspirants are aiming toward. It's become the image of what success as a writer is "supposed to be." On a smaller scale it's front table displays at Barnes and Noble: the anointed selection of a few BIG BOOX. Are more book sales an unquestioned good? What do we mean by more? The question is which books are publishers out to sell? 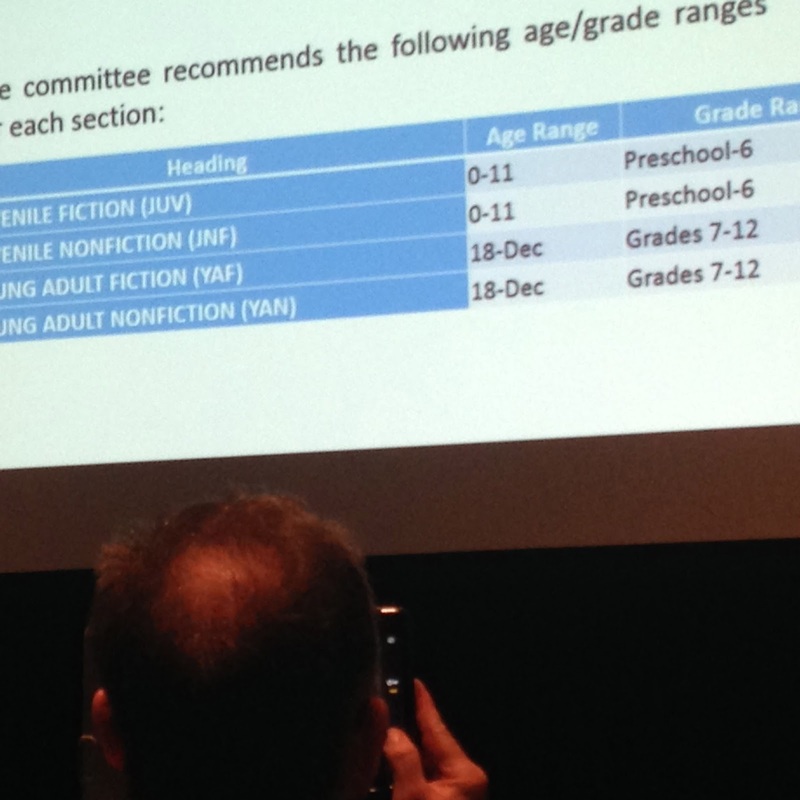 Most publishers have front and back lists, the front list being the newly released books for the current season. 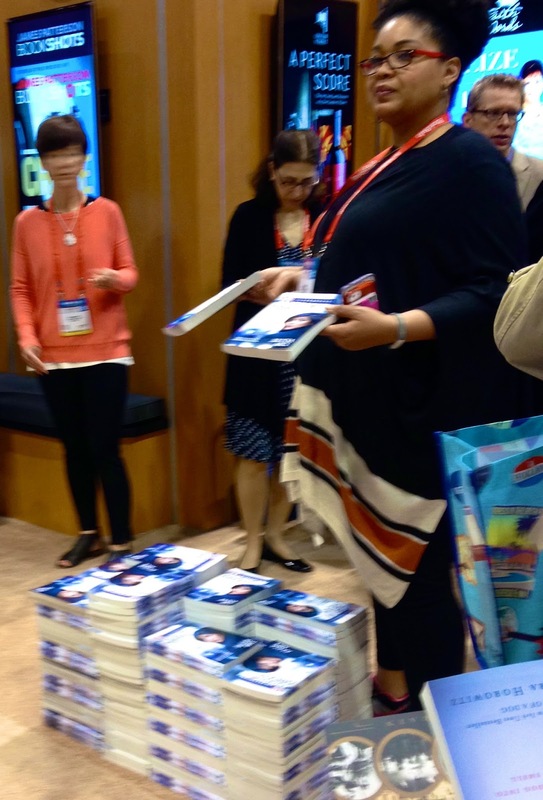 These are launched with the fabulously expensive and extravagant marketing campaigns that make Book Expo such a showcase for graphic- and set- designers, and a Candyland of give-away ARCS, catalogues, branded tote bags, and little chocolate candies. ARCs. There were easy chairs for reading, carpeting deep enough to sink you weary toes into; tables for signings, and plenty of amiable staff to lure you into the books. While many of the company's books are displayed, the new books are conspicuously featured and are distributed to all comers freely and, one supposes, at significant expense to the publisher. Make no mistake: these featured books are the ones you will read about in prominent reviews and popular magazines; whose authors will appear and on television and radio interviews. The marketing and publicity machines behind them are phenomenal. I have nothing at all against these much-touted books and certainly not against their fortunate and hard-working authors. But it certainly does worry me that so much expense, fanfare, and public notice is focused on so very few titles when so many worthy authors and manuscripts go begging. 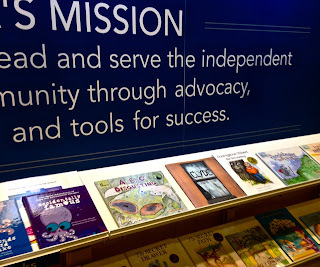 It distressed me—it concerned me—to see such unflinching confidence in a publishing industry that show little regard to promote variety, depth, or books as a consistent matter of literary culture as opposed to commerce and entertainment. Here, books were almost a byproduct of the industry that has grown around them; they are the by-products of publicity, marketing, and the services that provide then. Don't authors get the ball rolling? At Upper Hand Press, may we make our sales by bringing out good books and attracting readers to the minds and deeds of our fine writers. 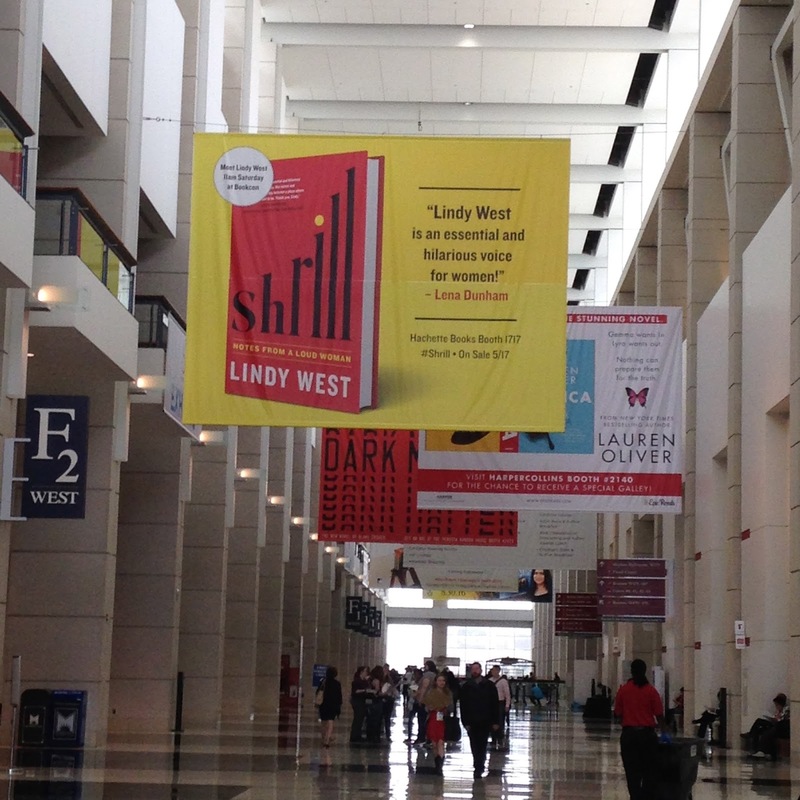 Some of our authors have submitted to and been rejected by the presses that are filling McCormick place with banners for one or two books, giving away thousands of galleys for those couple of titles, and planning Hollywood media campaigns for what once was called literature. Some of our authors have been accepted by those presses and chose us instead. You might begin to see why.